Every car owner should make it a point to ensure the optimum condition of his or her car’s footwear as it has a direct effect on the vehicle’s performance, braking capabilities, and even fuel efficiency. Do you ever wonder if it’s time to change the tires of your car? There’s no definite way to predict how long a tire can last as there are many factors that contribute to their wear and tear. Age – It’s a common myth that the age of a car tire depends solely on the mileage it clocks. This can’t be further from the truth. Like most car parts, tires have an expiry date and using them beyond their lifecycle can be a risky proposition. Rubber tends to become harder with age, which could, in turn, result in the formation of minor cracks in the tire wall. This is particularly risky as what might appear to be a perfectly usable tire to an untrained eye could suffer a burst or a puncture at high speed. Generally, a tire shouldn’t be used for more than 5 years. 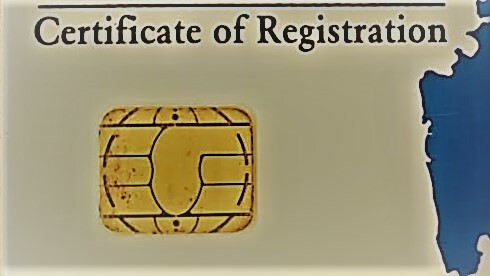 This is regardless of the mileage clocked by it. Road Conditions – The road conditions that are experienced by a tire play a huge role in defining their lifecycle. Car tires that have been mostly used on well-paved roads last longer than those frequently used over rough surfaces. This is owing to the increased friction between the rubber and the broken road surface. Even the tires that are frequently used on cemented highways, like the Yamaha Expressway, tend to have a shorter lifecycle due to the increased wear and tear. Extreme Temperatures – Tires generally last longer in places where the temperature remains moderate throughout the year. This is because extreme temperatures have an adverse effect on the rubber, thereby reducing the life of car tires. Scientists have found out that for an increment of 10 degrees Fahrenheit in the temperature, the tire pressure increase by one pound per square inch (PSI). 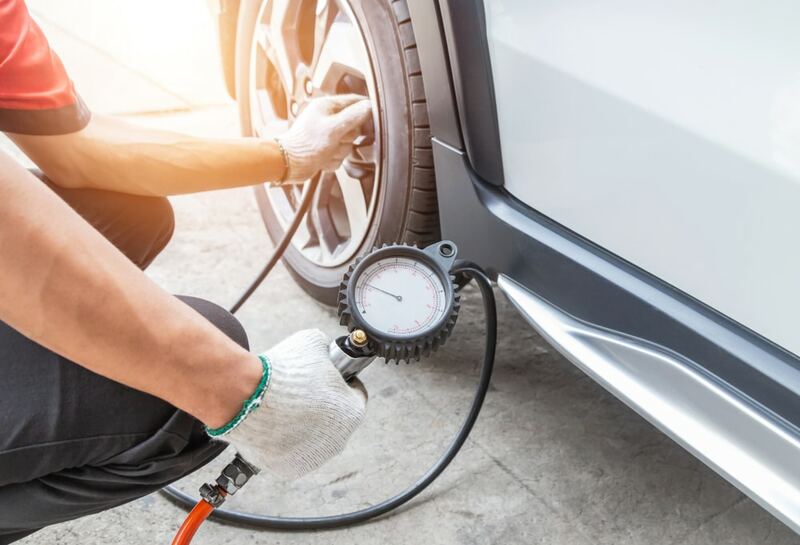 Hence, extremely high temperatures will automatically overinflate your car tires, which could lead to higher wear and tear if gone unnoticed by the user. 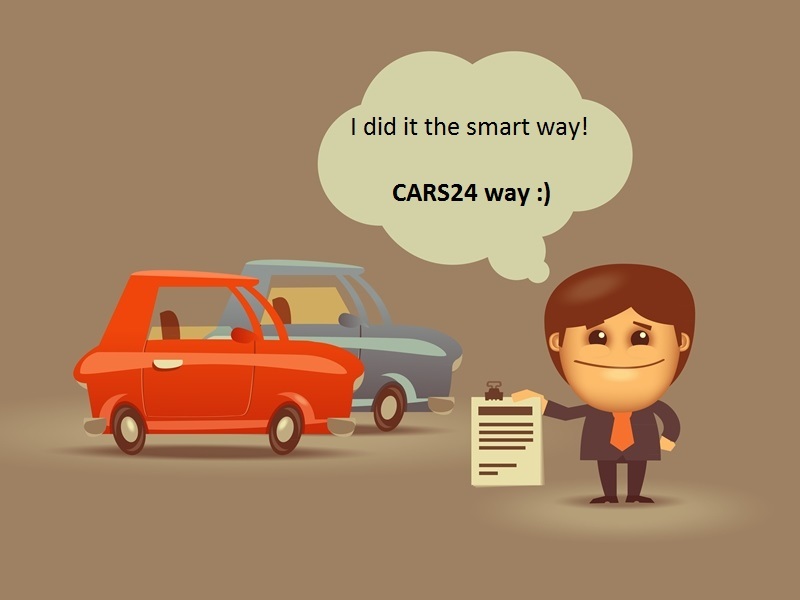 User habits – Life of car tires also depends on driving habits and other user behaviours. 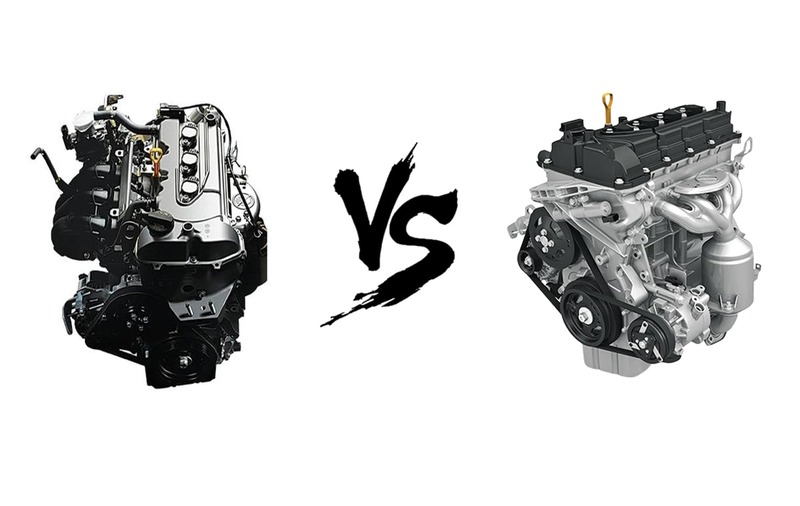 People who drive rashly or often brake harder than required cause faster wear and tear of these components. 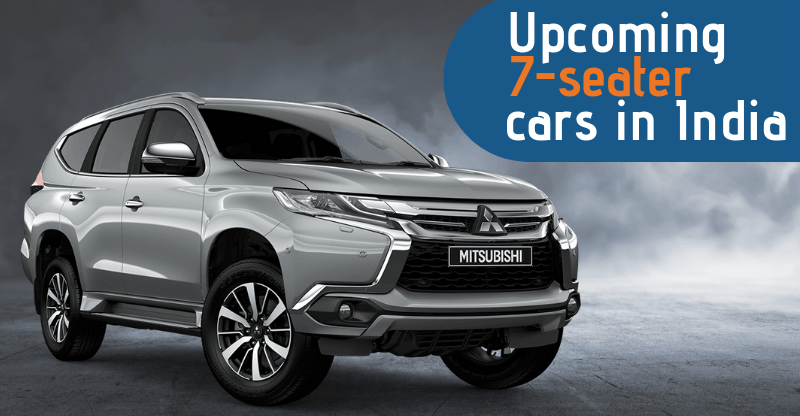 Furthermore, many car users fail to maintain the optimum tire pressure and even ignore tire rotation intervals, which leads to faster deterioration of these important car parts. 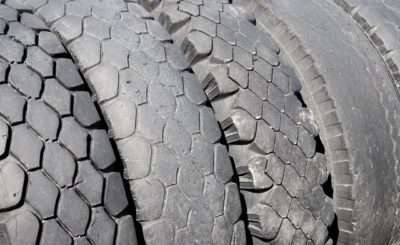 Worn Out Tread – The tread on car tires is one of the biggest factors to determine their health. Except for some cars that are used for circuit racing, all the vehicles come with tires that have a clear tread pattern. 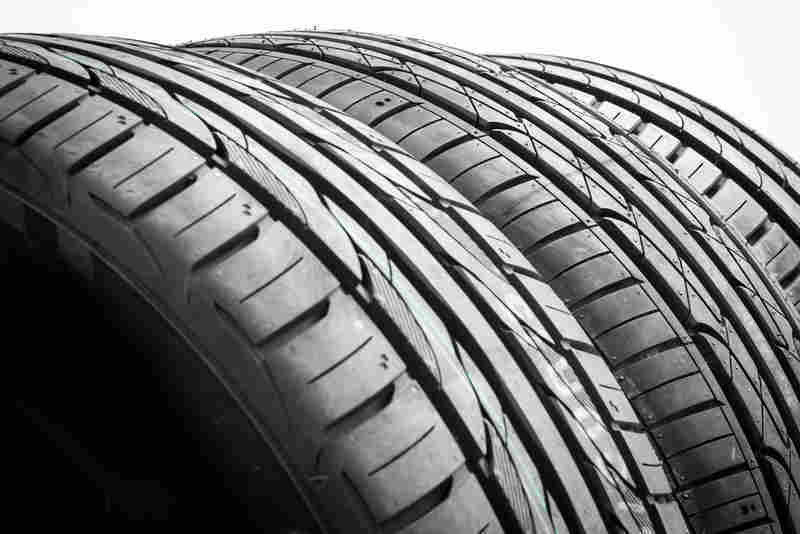 The tread plays a vital role in defining the ride and handling characteristics of a car. It is not only responsible for a good grip in the corners but even for better traction under hard braking. On the wet roads, it’s the tread that clears the water away from the tire’s contact patch, which reduces the chances of aquaplaning. So, it’s only logical for a tire with a worn out tread pattern to malfunction. Most modern tires carry a tread indicator, a tool that can help you understand if it’s time to get your car a new set of footwear. However, in the absence of an in-built indicator, you can take a coin to get an idea of the depth of the available tread. You can use the same coin for comparison with the tread available on a new tire. 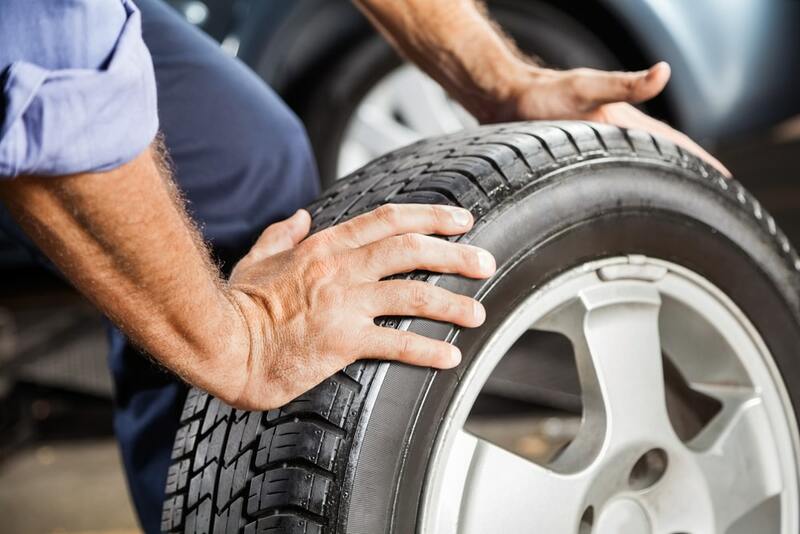 It’s simply time to switch to some fresh rubber in case the depth of tread on the used tires have reduced to approximately half of the measurement from a new tire. 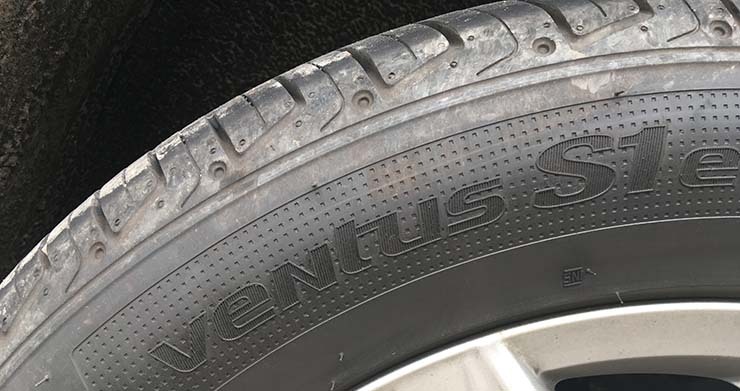 Uneven Wear Pattern – The tread pattern of the tires often experiences uneven wear owing to regular hard acceleration and braking. This is because of the higher friction experienced by the contact patch in such circumstances. It’s easy to spot irregular wear of tread pattern, which is mostly observed on the front tires as most of the Indian cars have an FWD layout. It’s recommended to replace the tire as soon as you observe the irregularity. Another reason for this phenomenon is incorrect inflation. Hence, it’s important to maintain the manufacturer-specified tire pressure. 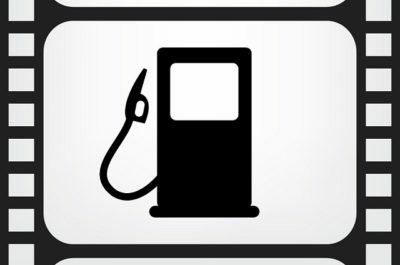 The recommended pressure for your car’s tires can be found on a sticker located on the inside of the driver’s door pillar or inside the glove box. Over of under-inflation can cause permanent damage to the tires. Damaged Sidewall – At times, one needs to change the tires of his car in spite of the good condition of the tread pattern. This would be due to a damaged sidewall. It’s worth a mention here that the side profile of a tyre is its strongest part as it supports the total mass of a vehicle. Therefore, a damaged sidewall could be highly hazardous. A damaged sidewall is something that should be taken very seriously. Any crack in the sidewall is a definite sign of danger. One should refrain from using such tires as they lead to a high risk of a mishap owing to a flat or a tyre burst at high speed. Bulges and Blisters on the Tire – At times, a bulge or a blister forms on the surface of a tire. It is exactly like an aneurysm developing in one of your arteries. And just like the latter can blow out a blood vessel, a bulge or a blister can result in a tire burst. Hence, it’s important to make sure your car tires are devoid of bulges and blisters. Change the affected tire immediately after noticing these irregularities. Too Much Vibration – It’s usual to experience a small amount of vibration when driving over even the smaller irregularities. That said, anyone who has been driving for some time now would understand how much vibration feels ‘normal’. Hence, a higher-than-usual vibration transmitting into the cabin from the wheels warrants immediate attention. There could be many reasons for excessive vibrations, including misaligned or unbalanced wheels, or damaged shock absorbers. Another reason could be an issue with one or more of your car tires. Moreover, even if the tires aren’t the root cause, the actual culprit could be harmful to them. Hence, any excessive vibration from the wheels should be immediately attended to. We are hopeful that you have found the answer to how to increase the life of car tires and also to when to change the tires of your car. Team CARS24 wishes you a happy and safe motoring.